Now in theaters Chaar Sahibzaade 2 Rise of Banda Singh Bahadur Release date This is how after the Great Success Of Ultimate Animation movie Chaar Sahibzaade Now once again it’s Another installment is now going to be released on this 10th June 2016 by Director Harry Baweja. 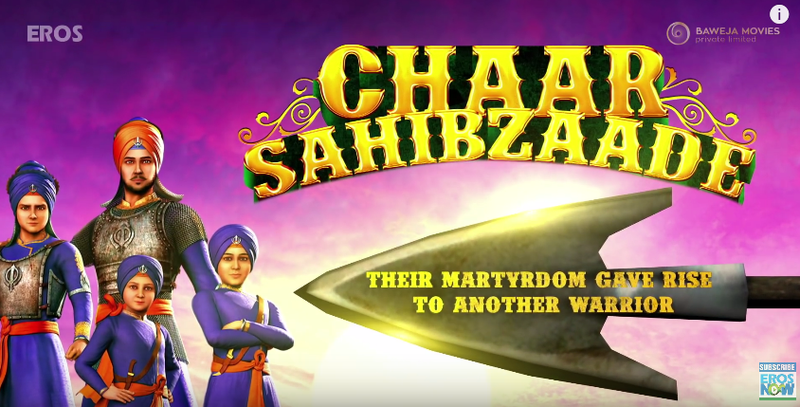 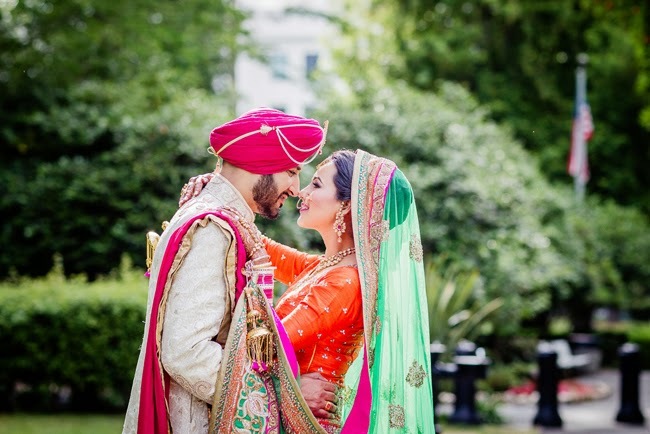 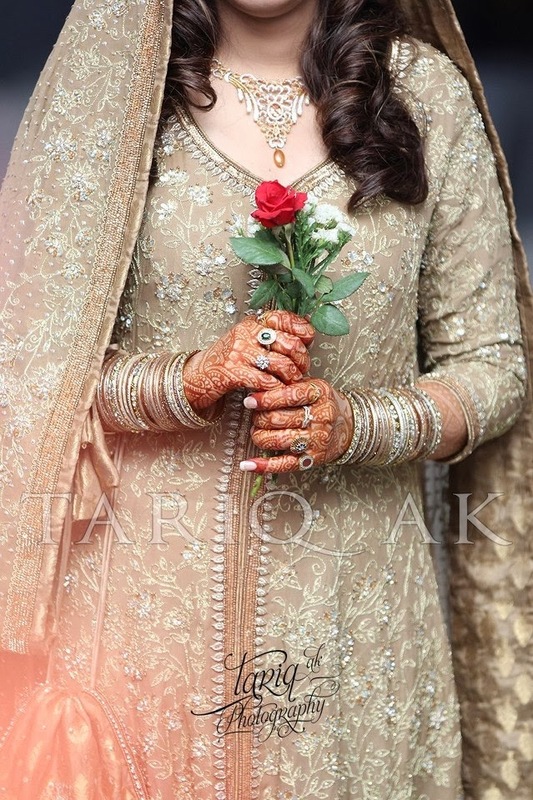 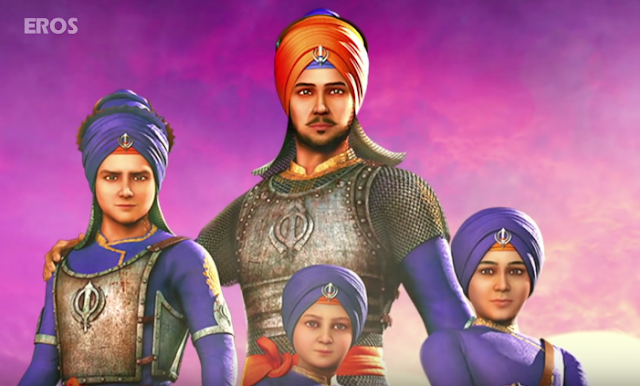 As The unofficial date for the release was already reveled on its first sequel which is already planned to released of Chaar Sahibzaade – Rise of Banda Singh Bahadur in collaboration with Aanna Films and White Hill Production and also Eros International in which the released its first sequel as "Chaar Sahibzaade’. 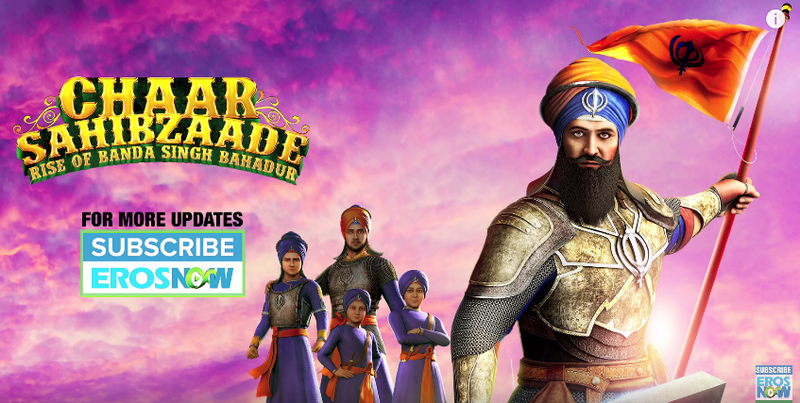 In this Movie you will see How Banda Singh Bahadur Fight against Mughals Emperors in India and you will watch will how Sikhs got freedom from them.